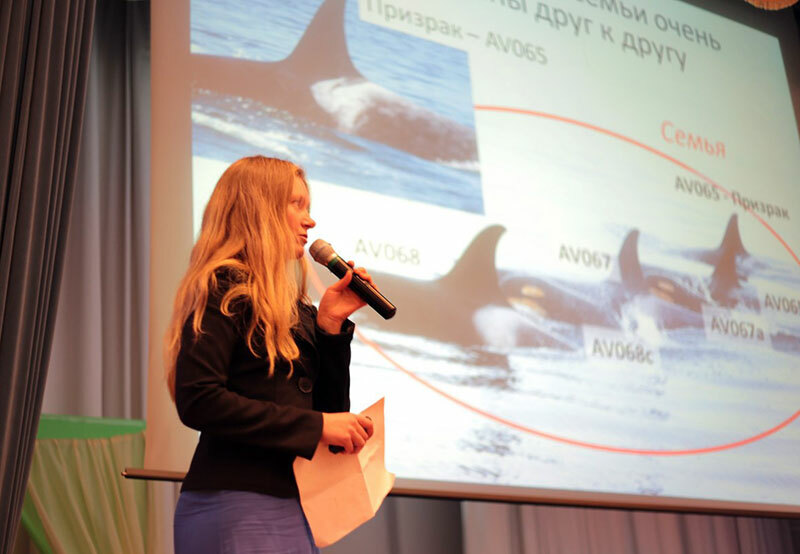 On September the 22nd Olga Filatova chaired a roundtable to discuss the capture of orcas and belugas in Russia in the framework of the "Marine Mammals of Holarctic" conference in St. Petersburg, Russia. The roundtable attracted many people – at least 50 participants from Russia, US, Canada, UK, Germany, Norway, Finland and New Zealand. 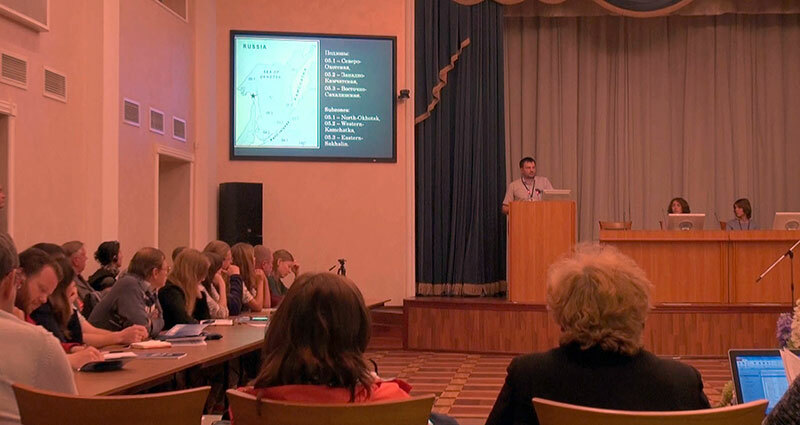 Three main speakers – Olga Filatova, Olga Shpak and Dmitry Glazov – identified the main flaws in the currently accepted procedures for assessing the number of allowable catches and controlling the capturing. For orcas, the number of catches is based on flawed population estimates and does not consider the division of resident and transient ecotypes. Management and enforcement are both inadequate, which is leading to illegal capturing and hushing up of whale deaths. The representative of TINRO (the institute that justifies the catches) denied all criticisms though he could not clearly answer any of the questions. He claimed that TINRO has no interest in orca capturing. However, two days after the conference, TINRO announced an auction to capture a young killer whale. It is likely that despite our public revelations and pointed criticisms, more orcas will be captured this year in the Russian Far East. 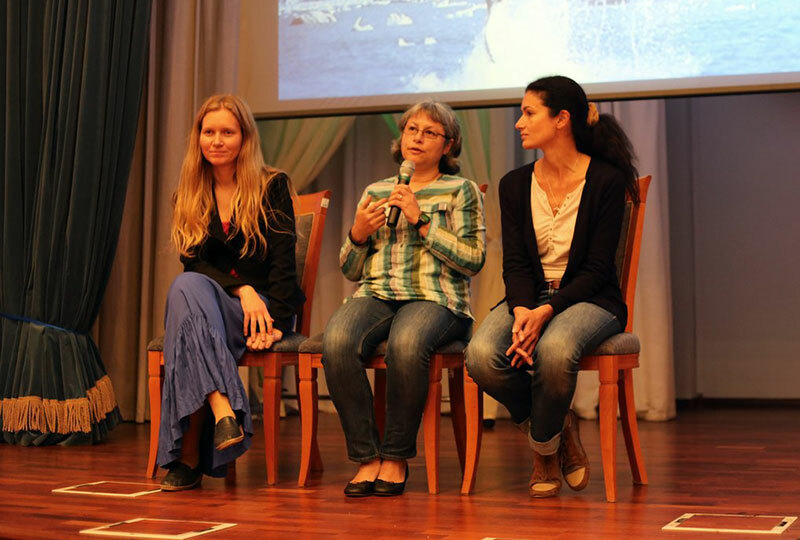 Also in frames of the conference a group of Russian biologists including Tatiana Ivkovich organized two screenings of the documentary “Blackfish” for the marine mammal scientific community on the 24th of September and for the Russian public on the 27th of September. 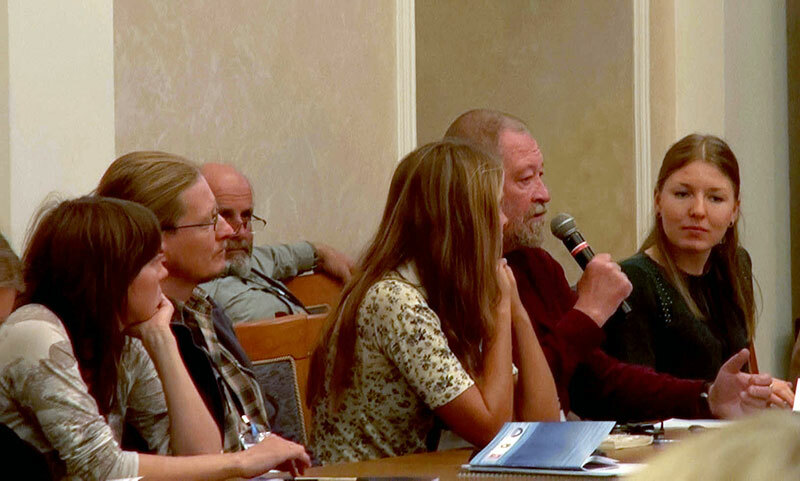 After the showings, there was a discussion on the orca captures in Russia. About 100 people attended both screenings. At the conference, on the 27th of September two invited guests participated in the discussion – Naomi Rose and Gayane Petrosyan. Naomi Rose has worked in the marine mammal advocacy field for over 20 years. She gave a lot of useful information about the experience of other countries and how public opinion could play a role. 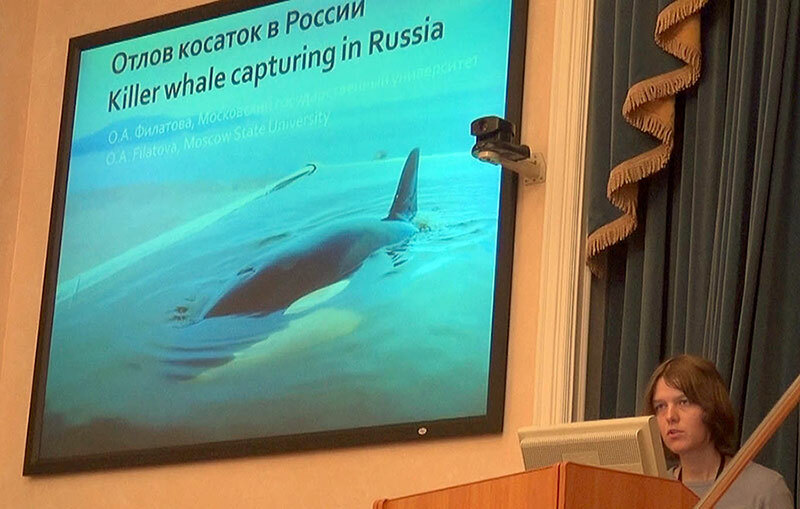 Gayane Petrosyan, a journalist and film director, is creating a documentary about marine mammal captivity in Russia and she presented an abstract of this film. It was very impressive. The audience was friendly. 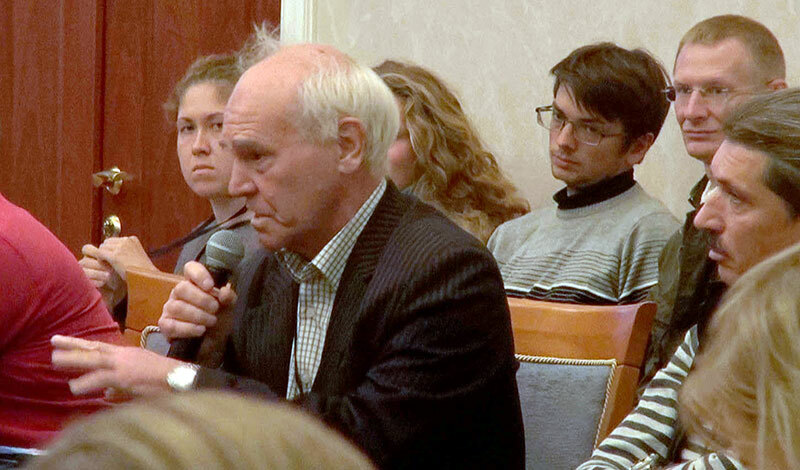 People mostly asked: "What could be done to change the situation in Russia?". As a followup, many organizations in Russia have expressed a desire to hold a screening of the "Blackfish".